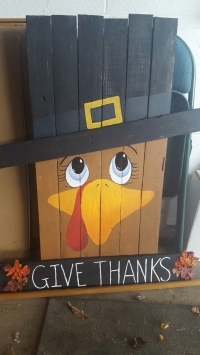 Join our crafters at Plant Land for hands on instruction on how to create your own Wooden-Pallet Fall Turkey. Light refreshments and drinks will be served. 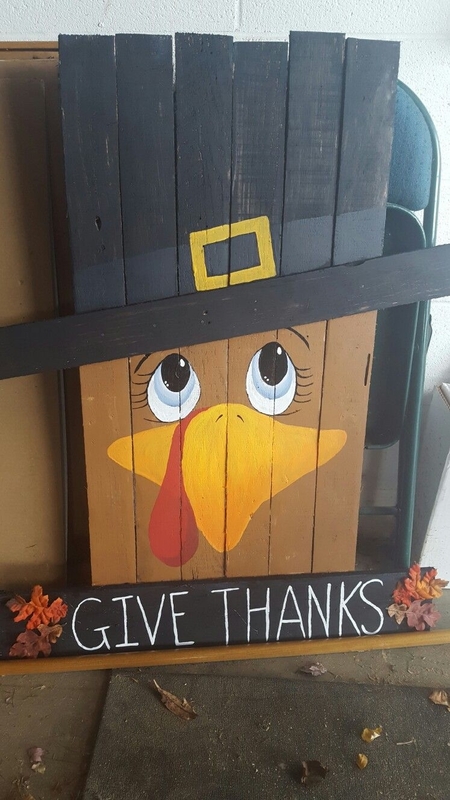 Join us again in November to put a Grinch theme on the other side of this project. Class size is limited to the first 15 to register & prepay. Cancellation Policy - Attendees must call 48 hour to prior to the workshop in order to be issued a refund.